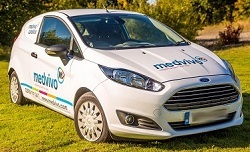 Medvivo has been jointly commissioned by Wiltshire Clinical Commissioning Group (CCG) and Wiltshire Council to deliver an integrated rapid health and social care responder service, Urgent Care @ Home (UC@H) to service users in a moment of crisis. The Medvivo Access to Care team assesses and coordinates support for service users who have been directly referred to the service or have been identified as appropriate within other pathways. If required, part of this assessment process is the provision of an UC@H crisis response, within one hour from receipt of referral. The UC@H crisis response can assist with further, non-clinical, assessment and actively 'holding' the patient in the short term with a view to them being independent, or supported with planned care through local agenices, within 72 hours. The Access to Care team arranges and coordinates any required assessments, e.g. a visit from the service users' own GP and actively refers onwards for any continuing assessments or support required. Where it is not possible for service users to be supported at home, the Access to Care team arranges their 'step up' admission into an Intermediate Care Bed at a Community or an Acute Hospital. 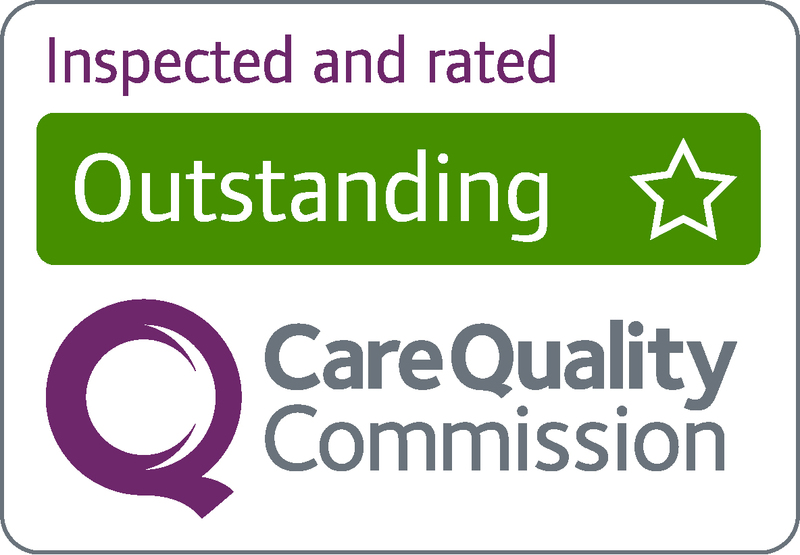 If a service user has required acute assessment, the Access to Care team can help to expedite their return home. Often it is appropriate for service users to remain at home but they require an increased level of domiciliary support to enable them do so. In order to ensure this can be picked up immediately, and where traditional or mainstream services are unable to provide this support quickly, intermediate care is provided by the Responder Service who operate from three bases across the county. Support provided ranges from one-off support visits up to 24 hour care, and is initially for the first 72 hours but can be extended or shortened where necessary.